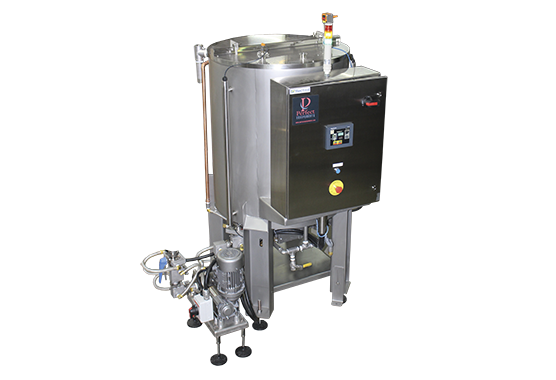 The Perfect Choco line of melters are designed for the large batch confectioner to feed melted chocolate into temperer, enrober or depositor systems. 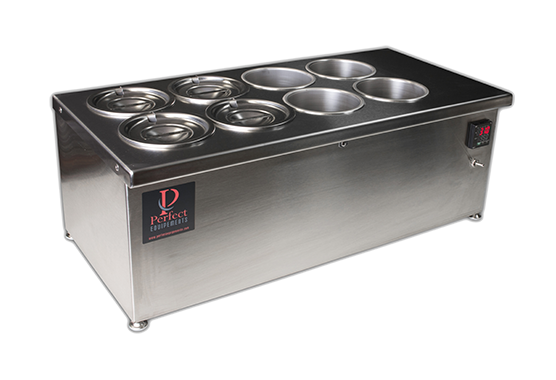 The Perfect Choco Cone Dipper is perfect for Ice Cream parlors looking to differentiate themselves by offering a more extensive and decadent range of products to their patrons. 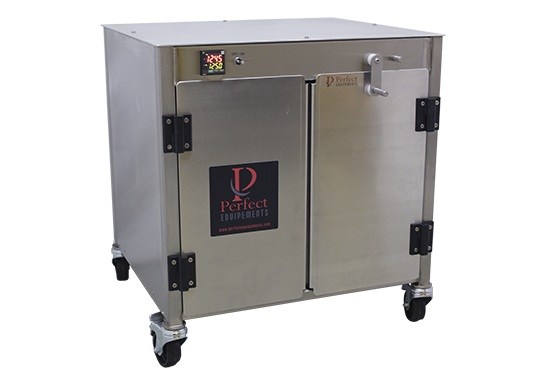 The Perfect Choco Heating Cabinet is perfect for hands-on artisans, businesses with a diversified line of products and for businesses with limited production space.